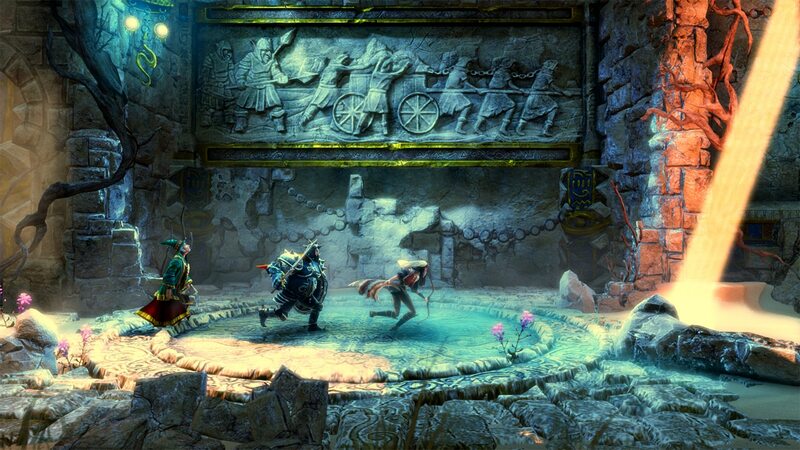 Trine 2: Director’s Cut has currently been discounted, developer Frozenbyte has confirmed. “Trine 2: Director’s Cut is a perfect game for co-op, especially now after the recent update that added support for the Wii U Pro Controller for better local co-op enjoyment,” comments Lauri Hyvärinen, CEO of Frozenbyte. The game’s recent update added support for the Wii U Pro Controller, Voice Chat for online multiplayer, German vocals, improved graphics rendering and a bunch of minor gameplay features and fixes. Trine 2: Director’s Cut is available now through the Nintendo eShop at a 25% discount worldwide, across North America for $14.99, and Europe at €12.49.